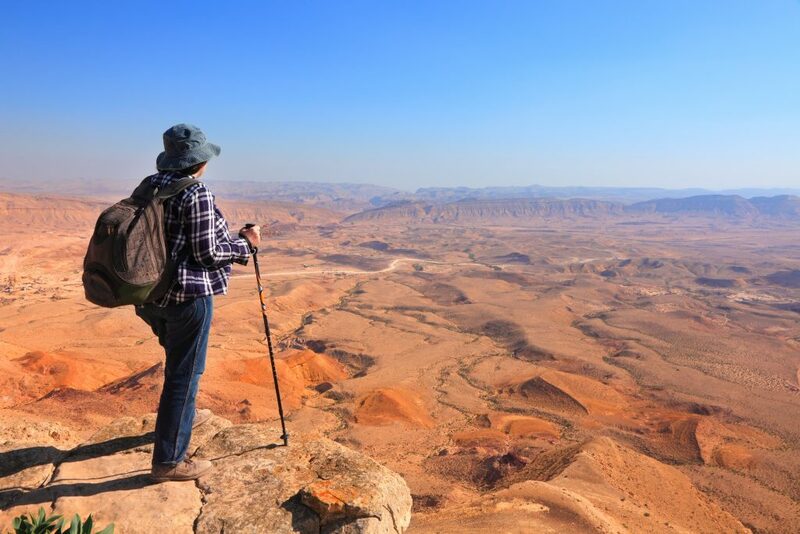 Walk in the footsteps of Jesus Christ and King David. 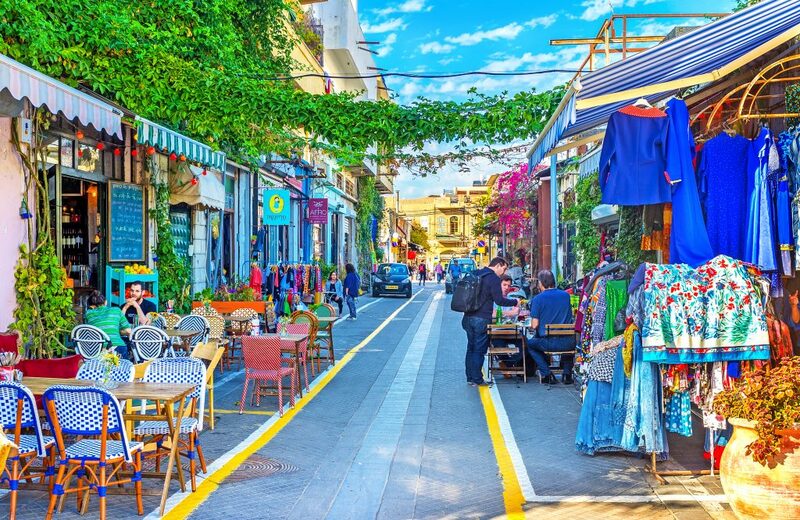 Descend into an underground Crusader city, meander in mystic alleys, and take in the sights, sounds and aromas of colorful bazaars. 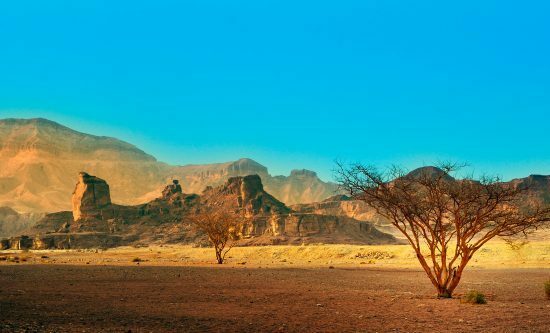 Astounding panoramic views of valleys, mountains, towns, all mentioned in the Bible, will unfold before you. 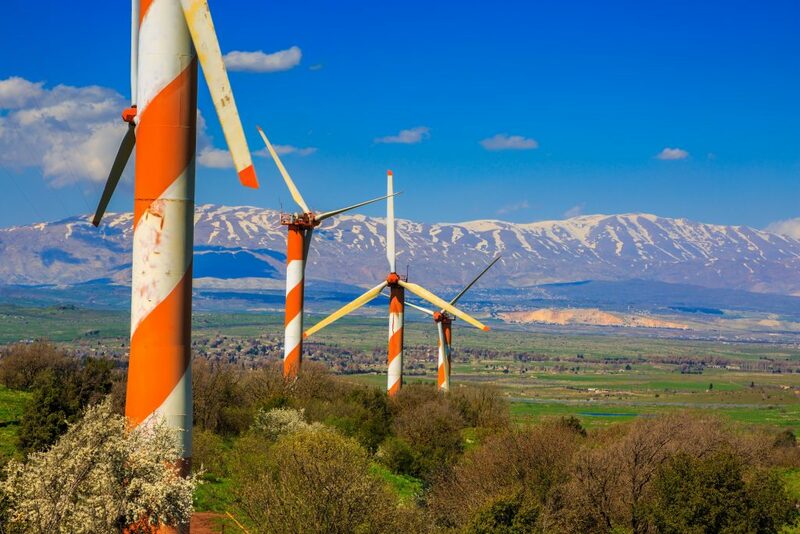 The Galilee: Nazareth, Mt. Carmel. Arrive at Ben Gurion airport. Our representative will meet you after passport control. Transfer to the hotel in Jerusalem for check-in and overnight. 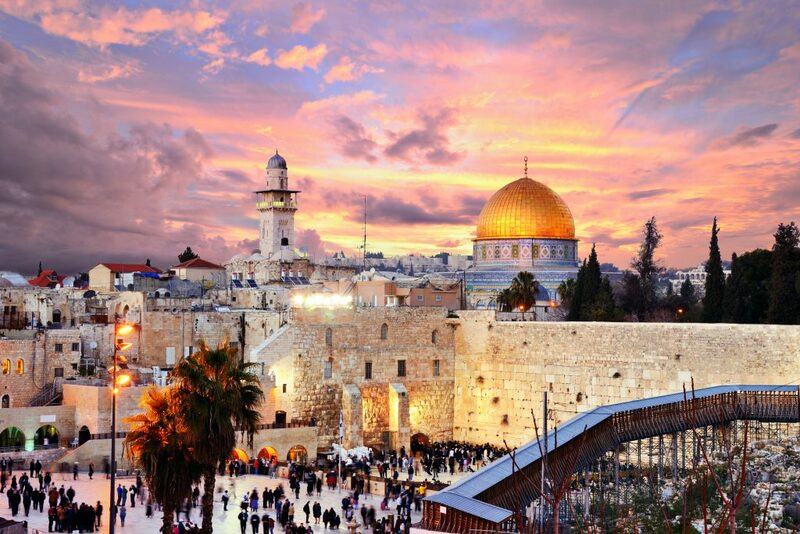 The tour will start with a great panoramic view of Jerusalem from the top of the Mount of Olives. Continue to Gethsemane and Church of the Agony. Enter the Old City to the renewed Jewish Quarter, the Western Wall, and the Temple area. Pass through the colorful Middle-Eastern bazaars. Walk the Via Dolorosa and the Stations of the Cross and reach the Church of the Holy Sepulcher. 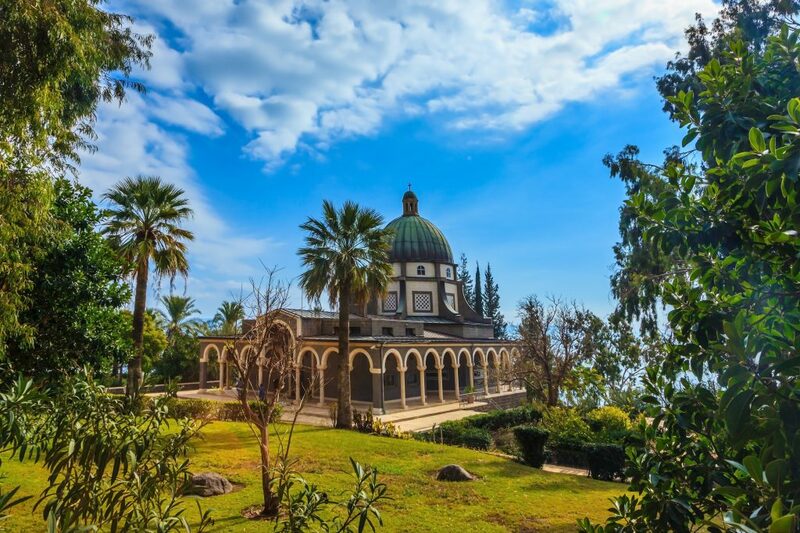 Drive to Mount Zion to visit the Tomb of King David, the Room of the Last Supper and Dormition Abbey. Continue to Bethlehem*, birthplace of Jesus. Begin on Mt. Scopus for another breathtaking view of Jerusalem. Continue to the Israel Museum’s Shrine of the Book housing the famous Dead Sea Scrolls. 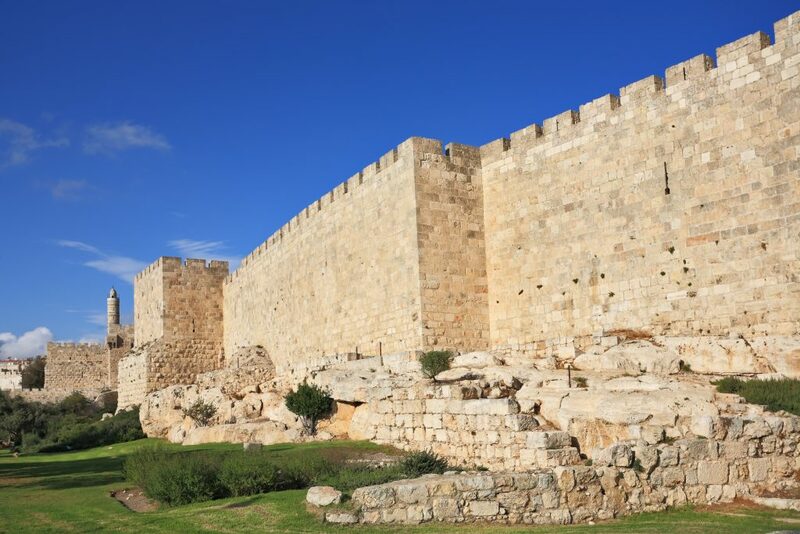 Visit the intriguing model of Herodian Jerusalem in the times of the Second Temple. Proceed to Yad Vashem Holocaust Museum and Memorial. 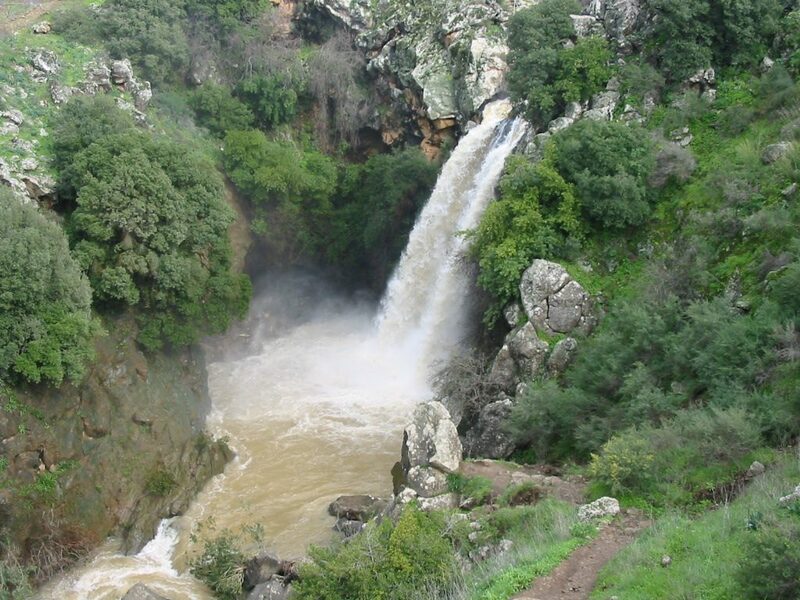 Visit the picturesque village of Ein Karem, birthplace of John the Baptist. 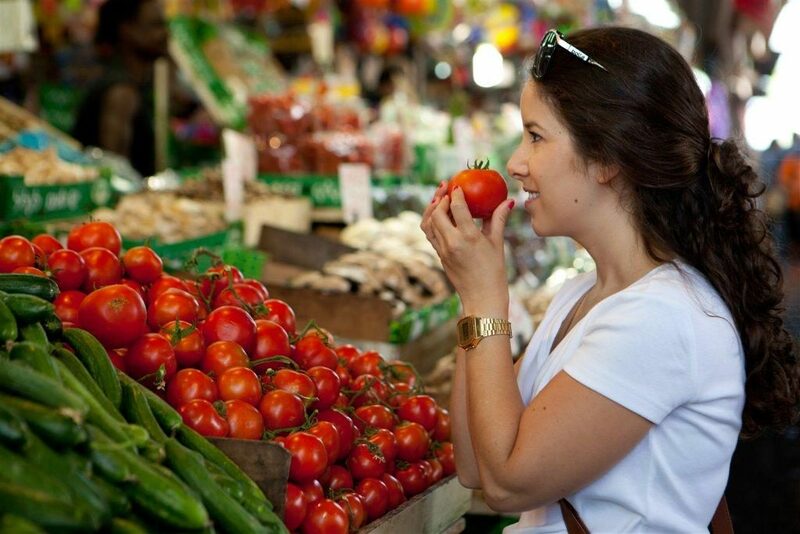 If time allows, visit “Mahaneh Yehuda” market place , and feel yet another aspect of the special atmosphere of Jerusalem. Overnight in Jerusalem. 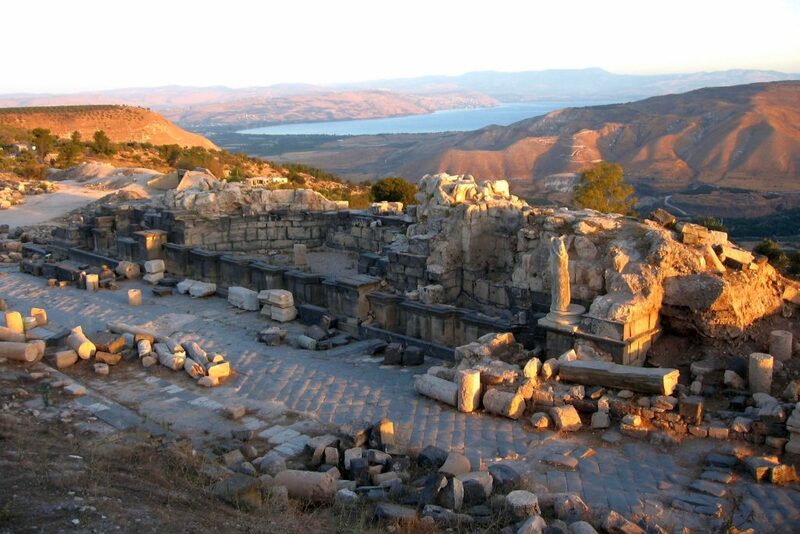 Leave Jerusalem and drive north through the Jordan Valley to Beit Shean. Visit the excavations of this beautiful Roman city. 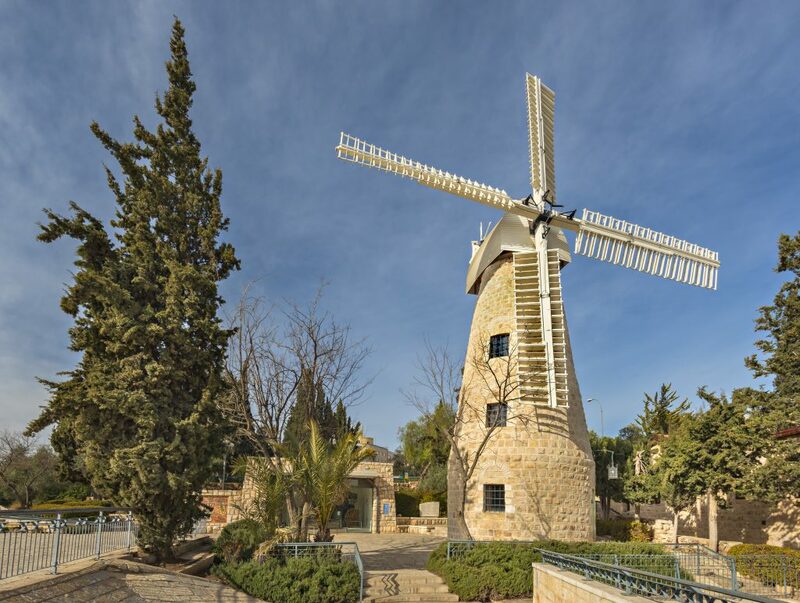 Proceed to Nazareth to visit the Church of the Annunciation and Mary’s Well. End the day with a visit to Safed, city of the Kabbalah. Meander through the mystic alleys and the artists’ galleries. Drive to a kibbutz hotel for overnight. 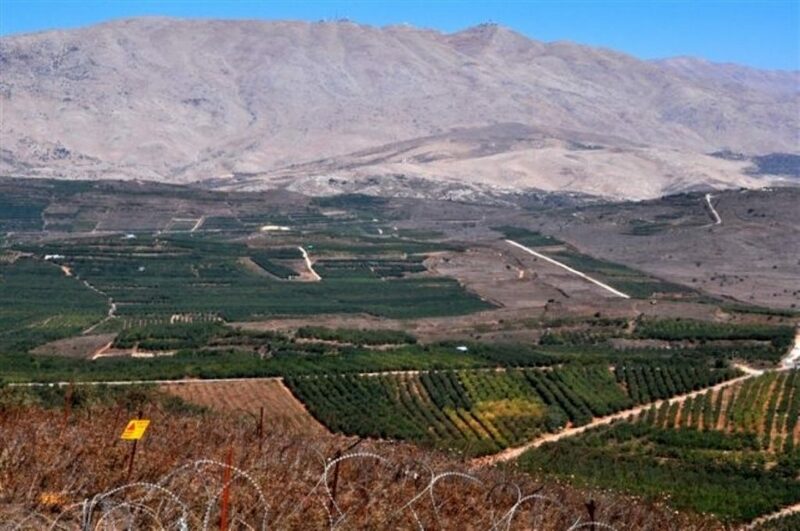 Head for the Golan Heights to see the former Syrian fortifications and Druze villages. 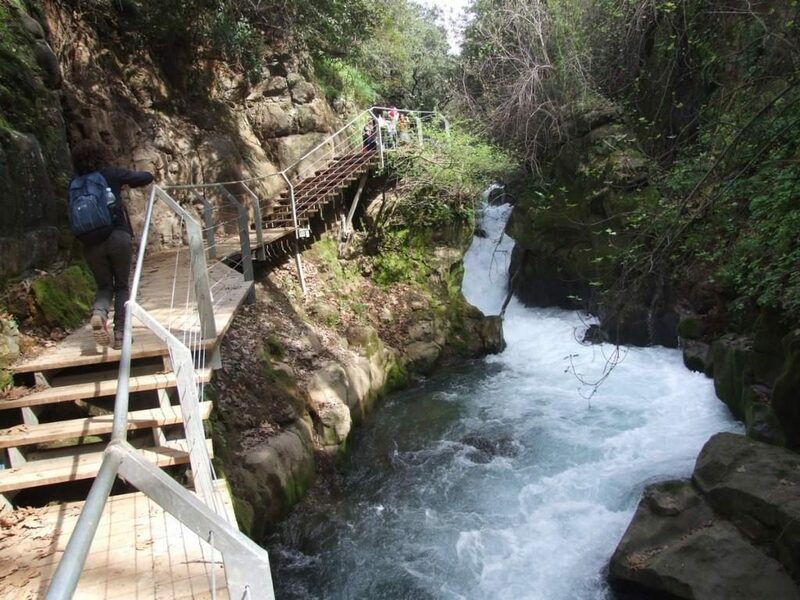 Drive via the Banias, one of the sources of the Jordan River. 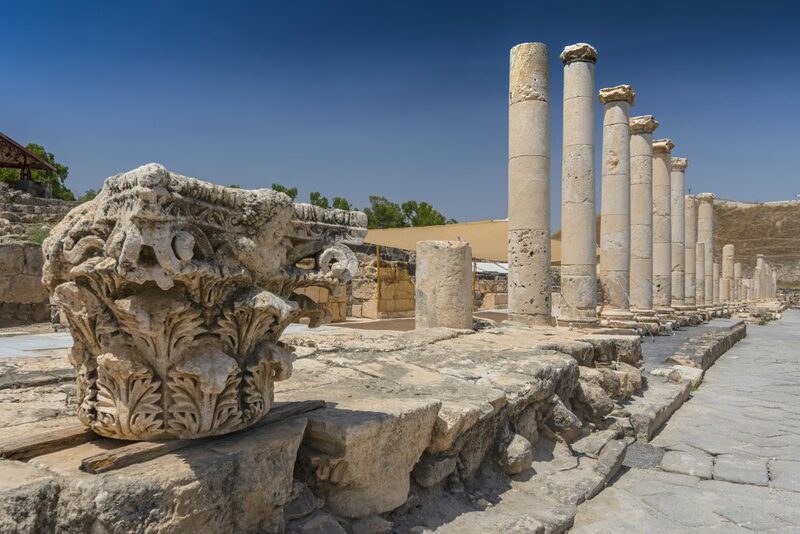 Proceed to Capernaum, on the shores of the Sea of Galilee to visit the ruins of the ancient synagogue and Peter’s House. Follow by a visit to Tabgha, site of the Miracle of the Fish and Loaves. 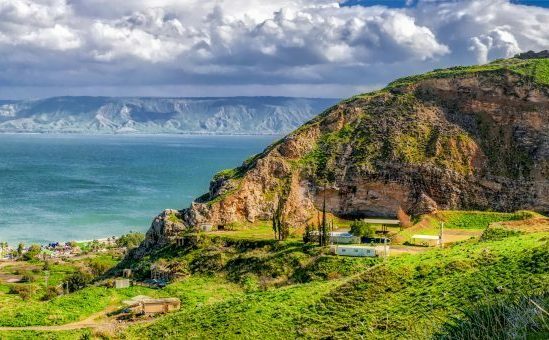 Conclude with a visit to the Mount of Beatitudes and a short tour of Tiberias. Overnight at the kibbutz hotel. 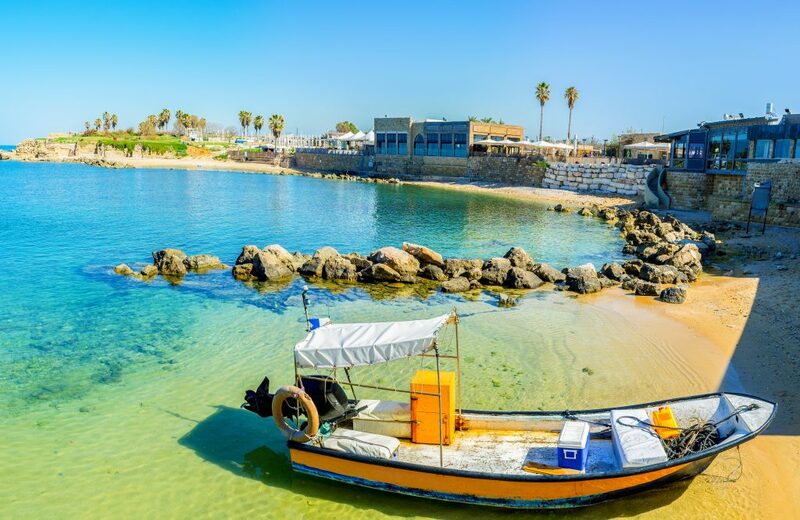 Drive west to Acre for a visit of the fascinating underground Crusader stronghold and medieval fortifications. 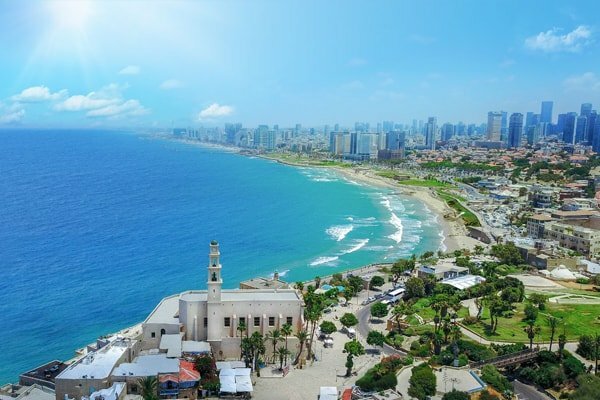 Continue to Haifa’s Mount Carmel for a gorgeous panoramic view of the city including the Bahai Shrine and Gardens. 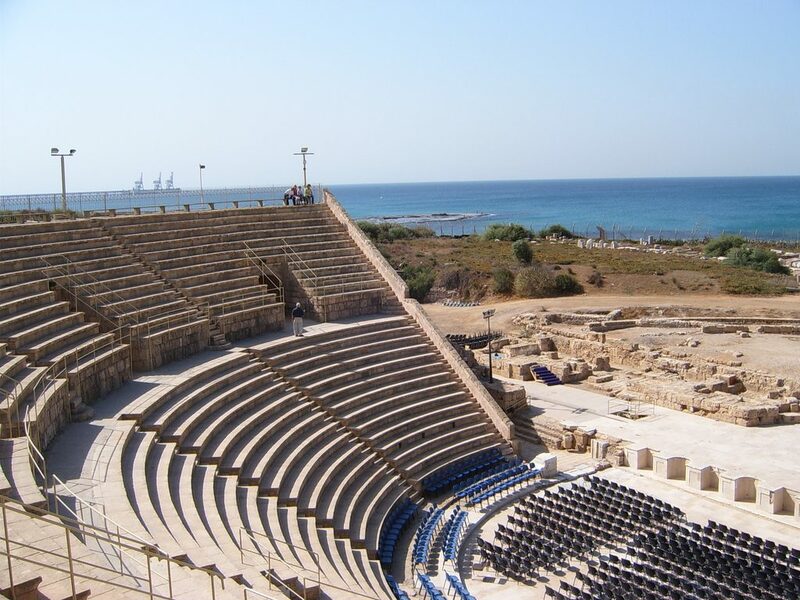 Proceed south to Caesarea to visit the roman Theater and Crusader fortress. 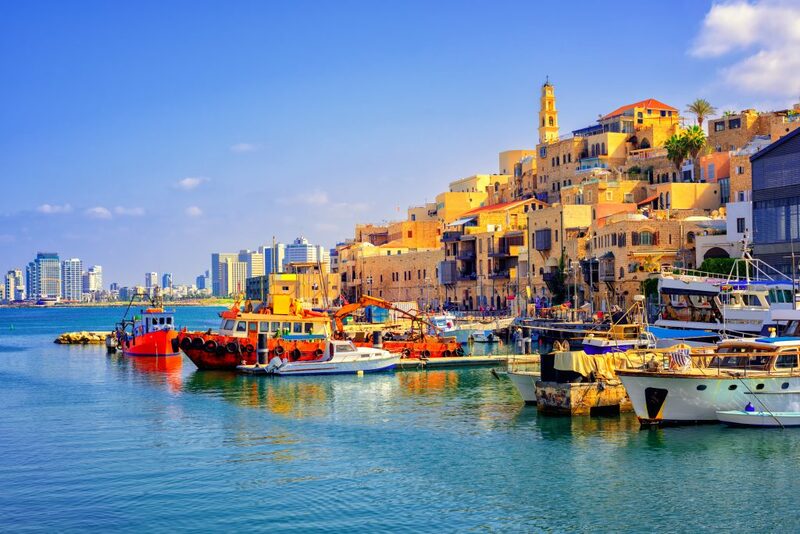 Continue to Jaffa and Tel Aviv for a short city tour. Overnight in Tel Aviv. Visit Yad Vashem Museum, memorial to the Jewish victims of the Holocaust. Continue to Ein Karem, a picturesque village, the traditional birthplace of John the Baptist. Proceed to the Israel Museum’s Shrine of the Book which houses the Dead Sea Scrolls, and then to the intricate model of Jerusalem in the period of the Second Temple. Drive by the Israel Parliament-the Knesset , and the campus of Hebrew University. Proceed to Bethlehem for a visit of the Church of Nativity. Return to Jerusalem for overnight. 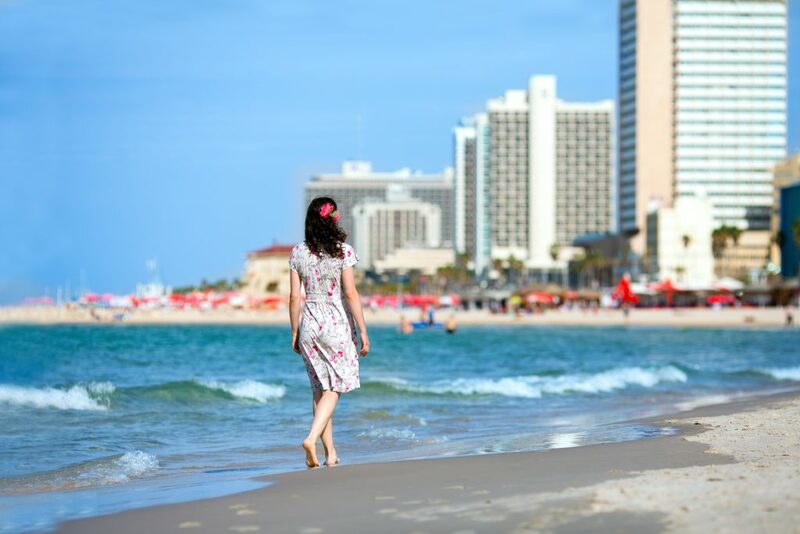 Day at leisure in Tel Aviv. 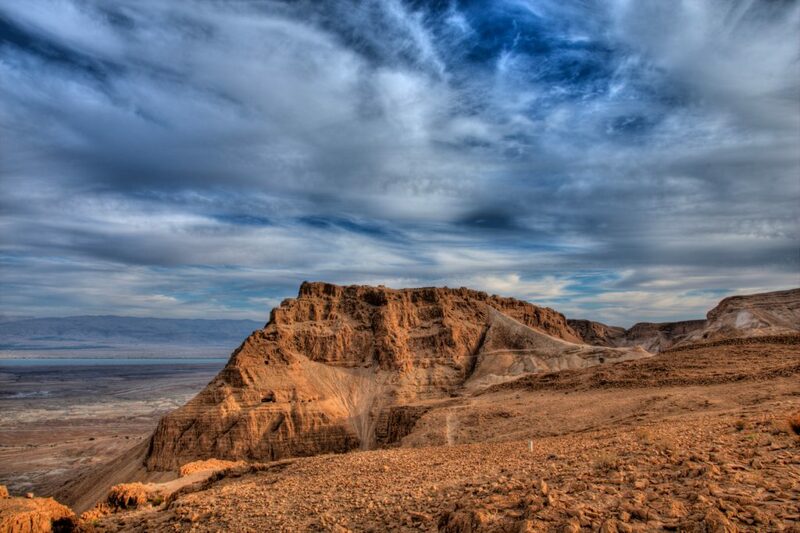 Optional tour to the Dead Sea is available. Check out after breakfast and transfer to the airport for departure.